Very Good. 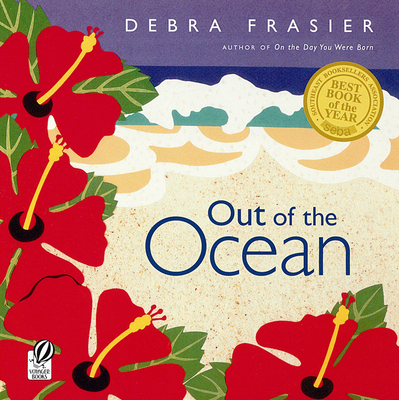 Out of the Ocean by Frasier, Debra. Trade paperback (US). Picture book. Glued binding. 40 p. Contains: Illustrations. Intended for a juvenile audience. Good. Out of the Ocean by Frasier, Debra. Trade paperback (US). Picture book. Glued binding. 40 p. Contains: Illustrations. Intended for a juvenile audience. New. 0152163549 Never Read-may have light shelf or handling wear-publishers mark-publishers mark-Great Copy-I ship FAST with FREE tracking! ! ! Good. A nice, presentable edition.